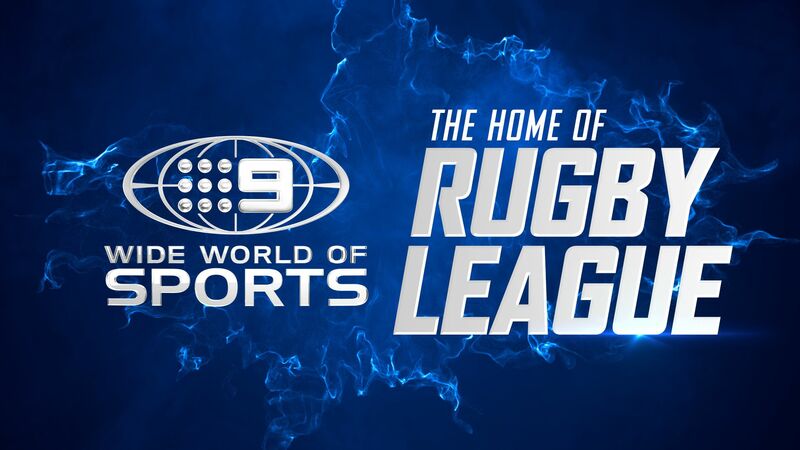 Nine’s Wide World of Sports lights up screens with three high-pressure NRL games in round five: Raiders vs Bulldogs tonight, Dragons vs Rabbitohs on Friday night, and Eels vs Panthers on Sunday, Live and Free on Nine and 9Now. Tonight on Thursday Night Football, the Raiders host the Bulldogs at GIO Stadium in Canberra. Ricky Stuart’s Raiders have had a tough start to their 2018 campaign; they are winless and desperate to prove they can be competitive in front of their home crowd as they try to avoid their worst start to a season since 1982. The Bulldogs are boosted by the inclusion of mercurial fullback Moses Mbye and will be wary of a fired-up Raiders team ready to wreak havoc. New coach Dean Pay has released the shackles on the Bulldogs attack, which continues to develop after two wins and two losses to start the year. Friday Night Football is the clash between the two most successful clubs in the history of the game, the high-flying Dragons squaring off with the Rabbitohs at the traditional home of the famous Red V – Jubilee Oval, Kogarah. Nine’s rugby league expert, Phil Gould, says: “It’s always great to be at the suburban grounds and there aren’t many better than when the Dragons play at Kogarah. I have enjoyed the simplicity in the style of play the Dragons have employed in the opening four weeks and I think that has gone a long way to their undefeated start to the season. On Sunday Football, the Parramatta Eels are out to pick themselves up off the canvas in the Western Sydney derby against the Panthers at ANZ Stadium. After being tipped as one of the premiership favourites the Eels are yet to win this season and will need no extra motivation when they look to reverse their round one loss to the Panthers. Nine’s rugby league expert, Brad Fittler, says: “The Eels just need to grind out a win but it will come down to desire. It looks like they’re not working together on the field and this must be turned around or their season will start to slip away. They’re missing the energy that injured stars Bevan French, Clint Gutherson and Jarryd Hayne bring but they still have players at their disposal that other teams would love.